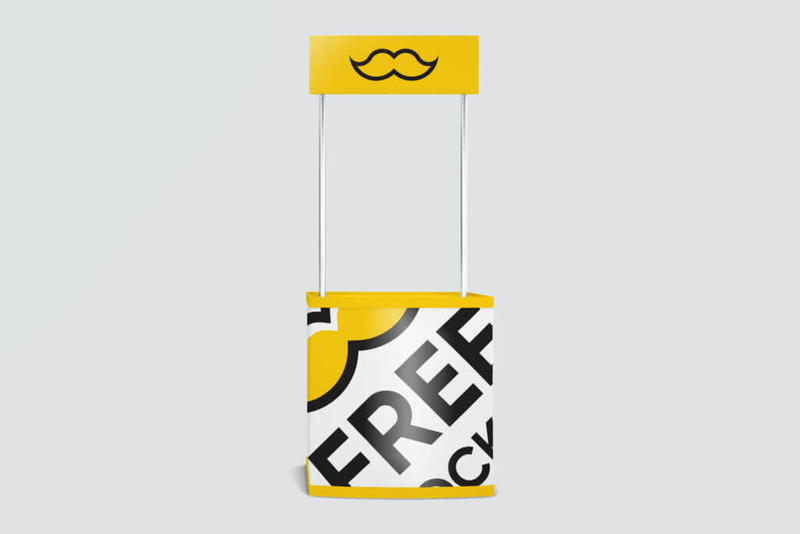 Today i designed the Free Promotion Counter Mockup For Advertisement. This mockup is designed in Photoshop. You just double click the smart object file, paste for design and get the desired result. This mockup is specially use for branding and advertisement. That is very useful for your presentation.